Fundraiser for the family of Constable Tim Proctor, killed after a multiple-vehicle crash on 31 January. Your generous donation helps us to help our police family. Our BACKUP for Life program helps police and former police as they transition into new careers in civilian life. Help NSW Police Legacy care for the families of the men and women who serve to protect our community every day. Our Annual Report summaries the activities and performance of our work against our goals and objectives. We are the NSW Police Force charity. We are committed to providing professional and compassionate support to the wider police family through the provision of meaningful benefits, services and advocacy. Our support services are assessed based on the individual family needs, providing a holistic approach to grief and bereavement. Connectivity is core to what we believe in. We encourage an inclusive and supportive police family to maintain a sense of belonging. We provide financial assistance for our families long term to ensure their needs are being met and they are never in need or forgotten. 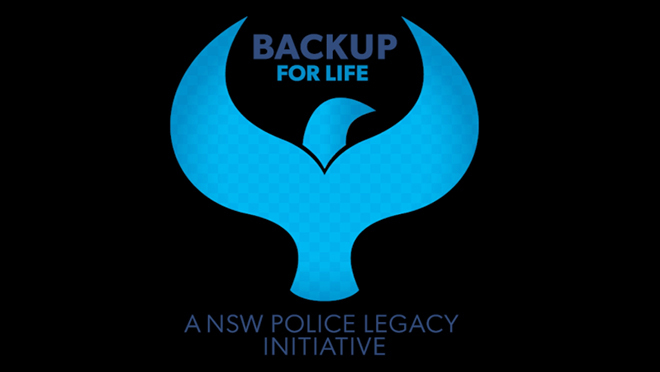 Learn more about BACKUP for Life, our program that is helping former police, and those thinking about a career change, move into the next phase of their working lives. Young police legatee Elayna Day was awarded the Catherine Burn Scholarship in late 2016 which enabled her to participate in the Outward Bound Program. This program is a 12-day personal development experience which builds integrity, responsibility, resilience, leadership and compassion. Elayna met with Deputy Commissioner Catherine Burn who generously gave her time to sit with Elayna and hear about her experience participating in the Outward Bound Program. Ma'am Burn has been a long-term supporter of our charity since 2011 and has supported the advancement of education and life experiences of female legatees through three separate leadership programs. The Outward Bound Program is a 12-day personal development experience which builds integrity, responsibility, resilience, leadership and compassion. The Kerslake Scholarship was established in memory of Graham George Kerslake who passed away in 2013. He made a generous bequest to NSW Police Legacy and to honour his long standing commitment to teaching trades education, one police legatee will be awarded the $5,000 scholarship a year. 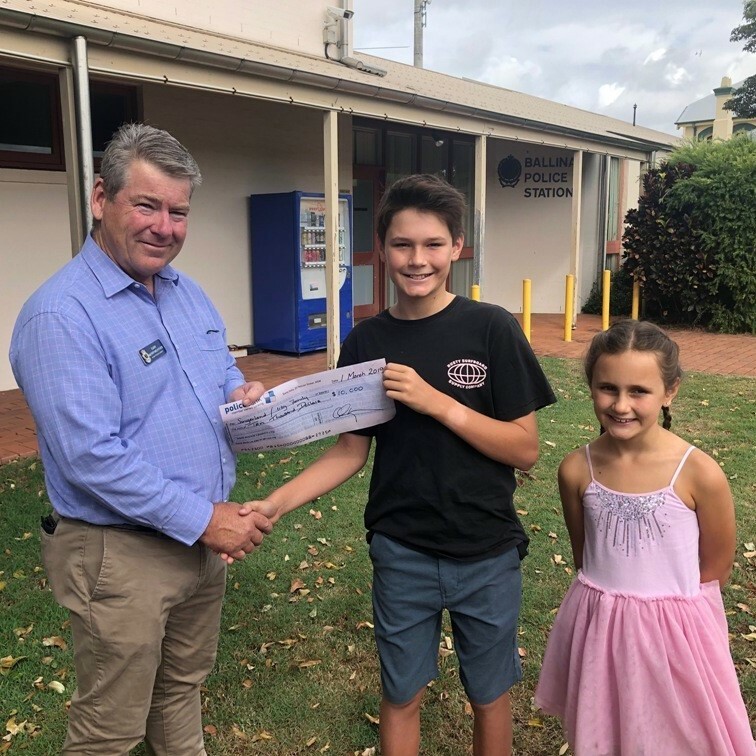 The first annual Kerslake Technical Scholarship was awarded to 21 year old Alex Powell who is currently completing his fourth year of a Certificate III in Carpentry. “I had always wanted to become a police officer, but during my last years of school decided to do a trade first, as my dad always said it was important to have something to fall back on." Police Legacy provided support to my five siblings and my mother and helped us financially during all of our studies. They've helped me be the person I want to be and reach my goals. Through illness, injury, or death of a serving or retired police officer, NSW Police Legacy cares for the police family. We currently support approximately 1,000 police legatees across the State, plus many more members of the wider police family. 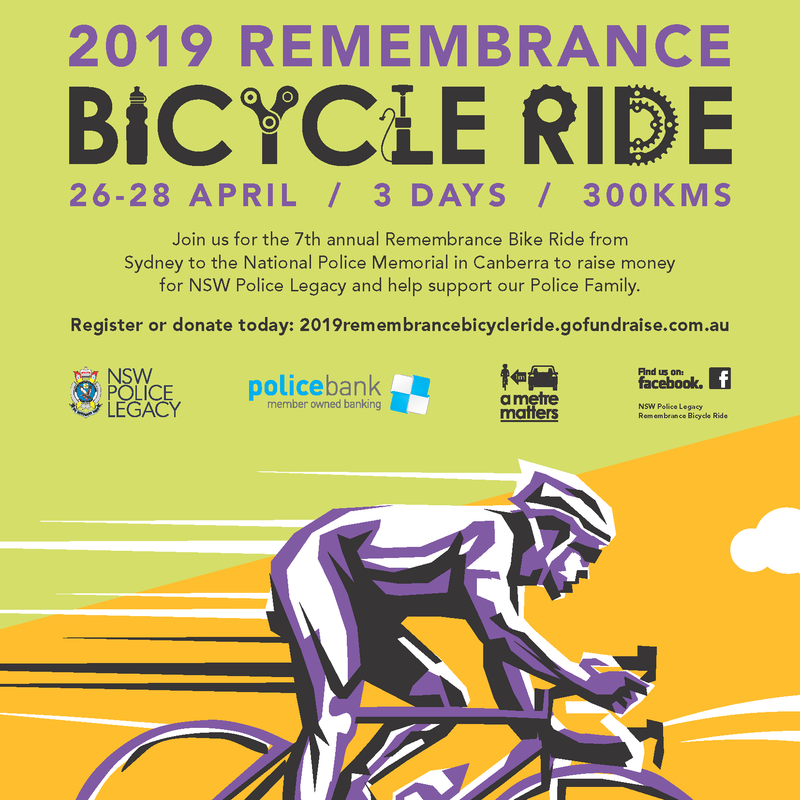 For the seventh year in a row, our brave riders will pull on the lycra and take up the challenge: 300kms in 3 days, from the Wall of Remembrance in Sydney's Domain to the National Police Wall of Remembrance in Canberra. All funds raised go to the Police Family. 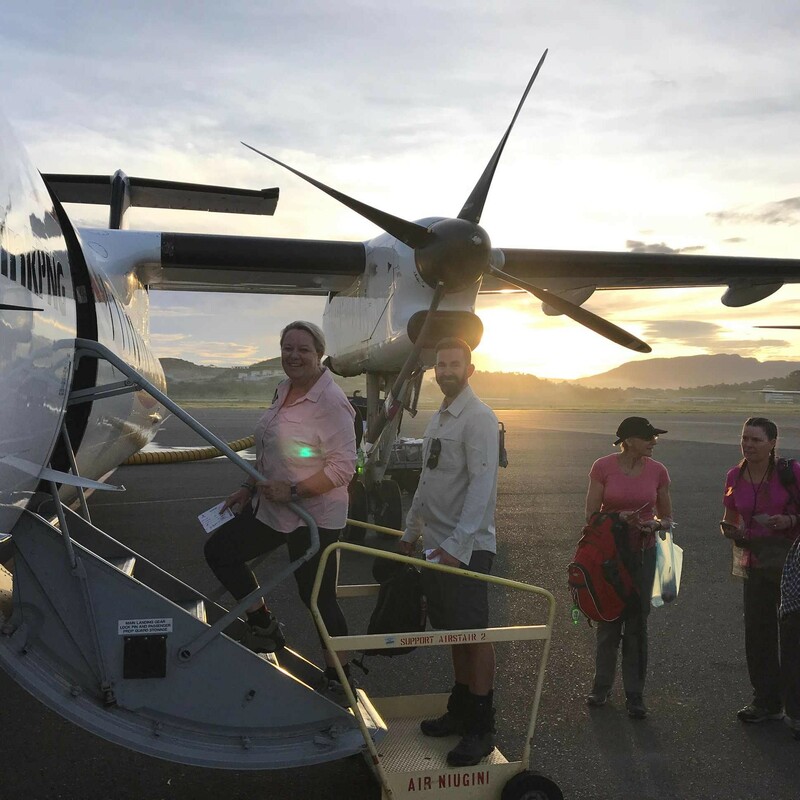 The Kokoda Trek is on! Commissioner Fuller and eleven of our Police Legatees are currently walking the legendary track in Papua New Guinea. Click through to support their fundraising efforts for Police Legacy. Chair's Report: "It’s been a busy couple of months in the office as the year creeps further along and together with our Family Support Officer Leisa Doherty, I’ve been getting out as much as I can to support and interact with our Police Legatees." Remembrance Bike Ride: our dedicated Remembrance Bike Riders are a varied lot, to say the least. 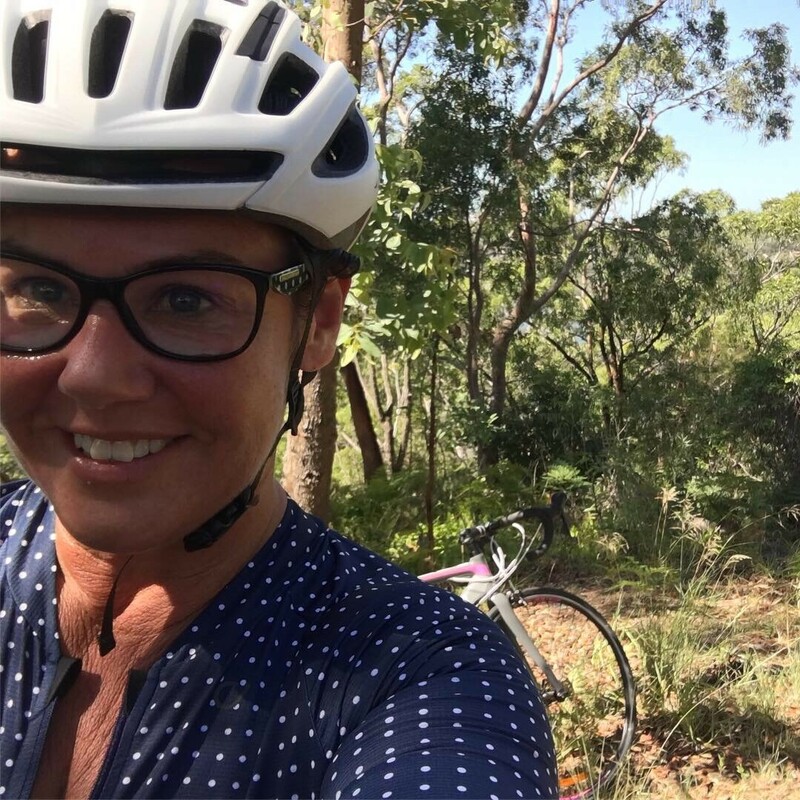 Read about Brooke Notley's journey here, and find out how you can support her, or your favourite rider. 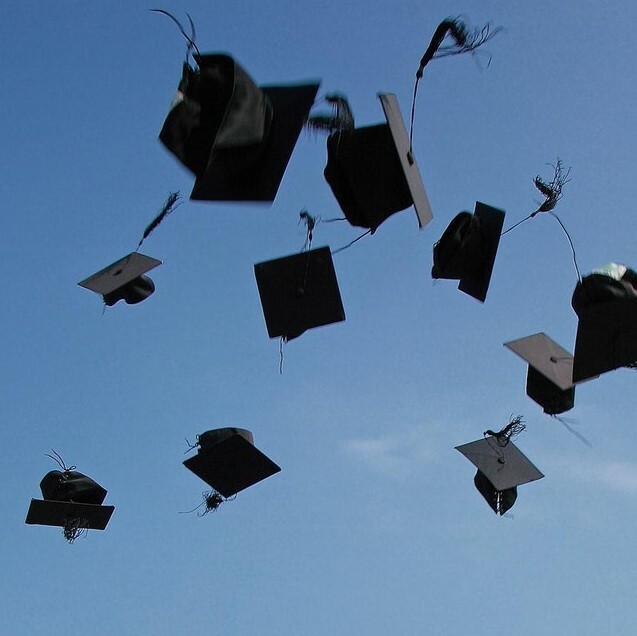 April Scholarships Update: details and information on how to apply for our latest scholarships, including Return-to-Education Grants, the Morgan Hill Scholarship, and the Catherine Burns Scholarship.